Does anyone know any good steakhouse? Stroll just a bit further south along the main stretch of The Bund to find this upscale steakhouse in one of our favorite river-side hotels, The Indigo. Go for a cut of the crowd pleasing tomahawk, or perhaps for some well-crafted rooftop cocktails with one of the best views in the city. 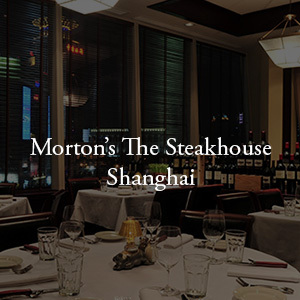 You know you’re getting all the good stuff at Morton’s The Steakhouse Shanghai. Boasting a whopping 400 seats, it’s a testament to just how popular this steakhouse is, but don’t get too worried, you won’t be joined by a whole bunch of noisy folks because there are a total of 11 private rooms where you can eat in peace. 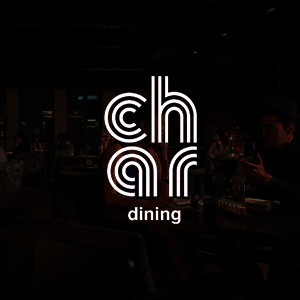 We recommend heading outside for some private al fresco dining and an awesome view of the famous Oriental Pearl Tower. 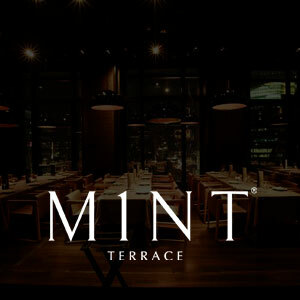 You may only know M1NT as the fancy club with a shark tank near The Bund, but if you're looking for fine dining they also deliver an incredible culinary experience at their restaurant. Excellent service, high-quality European fare, and of course an incredible view. 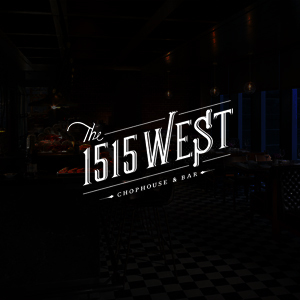 Even though 1515's increasingly popular 5-7 pm daily happy hour (steak sandwiches and ¥45 cocktails...yes please!) is more than enough reason to check it out, this Jing'an Shangri-la steakhouse also boasts a raw bar, expert mixologists, and some seriously fine cuts of meat. It's the perfect spot for a romantic evening, but you might want to have a few friends crash to help polish off the ice cream barrel, one of our current favorite desserts in Shanghai. 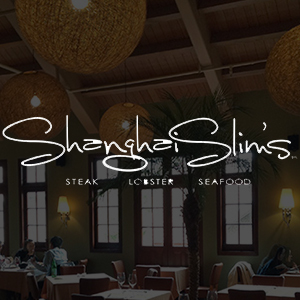 From the same folks behind New York Style Pizza and New York Style Steak & Burger, Shanghai Slim's delivers high-quality seafood and at steak at Sinan Mansions. Three words: imported Boston lobster. 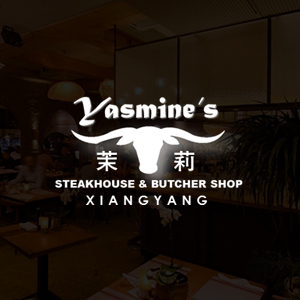 This butchershop on Xiangyang Bei Lu has been around for many years selling a large selection of imported meats at decent prices, but in 2016 underwent some renovations that made it much larger and added a fully functioning restaurant and bar with a patio. So now, you have the option of grabbing some steak and cooking it at home, or eating it in the restaurant.